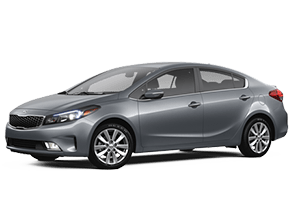 When you are looking for a compact sedan model, you are usually looking for something that is comfortable enough on the inside to fit you and your family, efficient, stylish, and doesn’t break the bank. 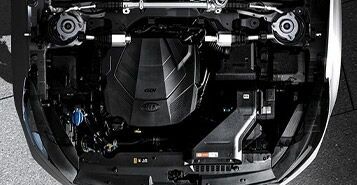 The Kia Forte is all that and more. The Forte is roomy, comfortably seating five passengers in addition to a 14.9 cubic-feet trunk space. 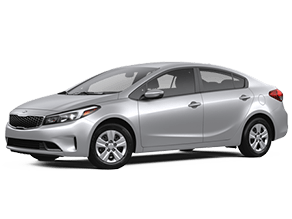 It has a great estimated fuel economy, reaching 29 city and 38 highway MPG, has a sharp design and six great color options, and is competitively priced, especially for all of the perks the Forte has available! The Forte has three trim options, allowing for more customization at each level and giving buyers more options to choose from. 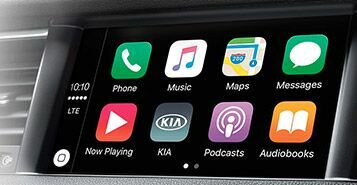 The Forte offers the UVO eServices infotainment system, which allows users to connect to music, make calls hands-free, and send locations to your car via the eServices phone app. 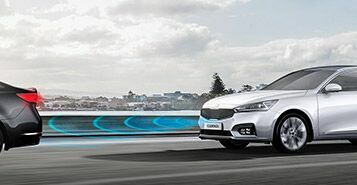 It has compatibility with Apple CarPlay(™) and Android Auto(™), and also has an UVO app to help you keep up with vehicle maintenance, connect with 24-hour roadside assistance, and more. With available ventilated front seats and heated front seats, weather extremes won’t reach inside your Forte, because you can cool down when it's hot out and stay warm when it's cold! An available 7-inch touchscreen display with voice-command navigation helps keep you on track and available leather seat trim will have you feeling luxurious every time you get behind the wheel. 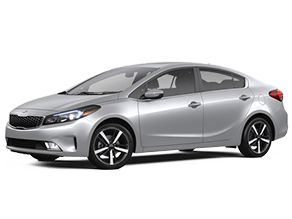 The Kia Forte has available Perimeter Approach Lighting and Door Handle Pocket Lights that light up when you get close enough to your vehicle, making it easier and safer to get into your vehicle even when it’s dark. Couple that with aerodynamic lines and you have a sleek, stylish vehicle that turns heads.